The Supreme Court in the well-known Golak Nath's case [1967, 2 S.C.R. 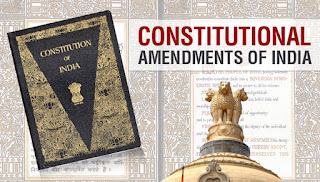 762] reversed, by a narrow majority, its own earlier decisions upholding the power of Parliament to amend all parts of the Constitution including Part III relating to fundamental rights. The result of the judgment is that Parliament is considered to have no power to take away or curtail any of the fundamental rights guaranteed by Part III of the Constitution even if it becomes necessary to do so for giving effect to the Directive Principles of State Policy and for the attainment of the objectives set out in the Preamble to the Constitution. It is, therefore, considered necessary to provide expressly that Parliament has power to amend any provision of the Constitution so as to include the provisions of Part III within the scope of the amending power. 2. 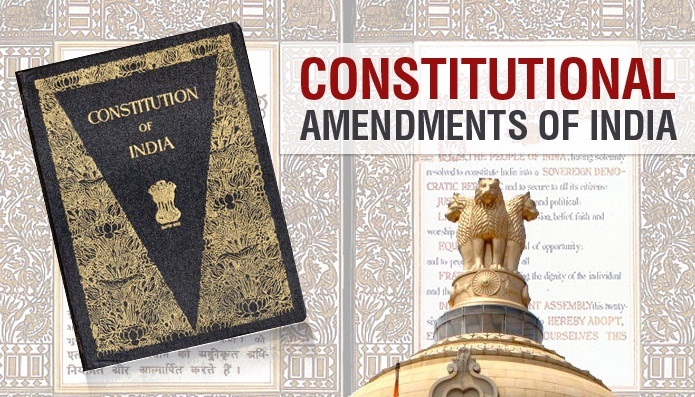 The Bill seeks to amend article 368 suitably for the purpose and makes it clear that article 368 provides for amendment of the Constitution as well as procedure therefor. The Bill further provides that when a Constitution Amendment Bill passed by both Houses of Parliament is presented to the President for his assent, he should give his assent thereto. The Bill also seeks to amend article 13 of the Constitution to make it inapplicable to any amendment of the Constitution under article 368. 1. Short title. - This Act may be called the Constitution (Twenty-fourth Amendment) Act, 1971. "(4) Nothing in this article shall apply to any amendment of this Constitution made under article 368.". "(3) Nothing in article 13 shall apply to any amendment made under this article. ".